As you may know I’m very much into Slice of Life. 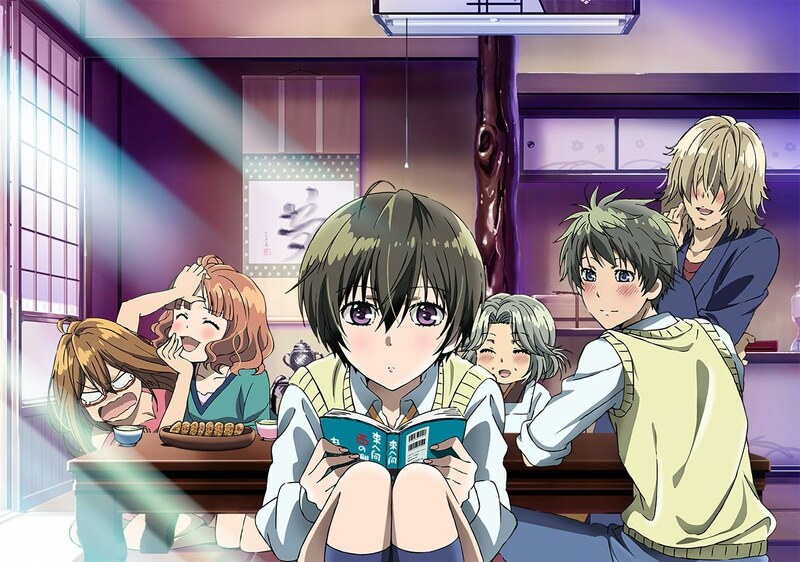 Bokura wa Minna Kawaisou is about an Inn, or the high-school boy that lived in Kawai Inn. Its more about the residents of the Inn and how he adapts with them specially that the girl he has a crush on lives there. 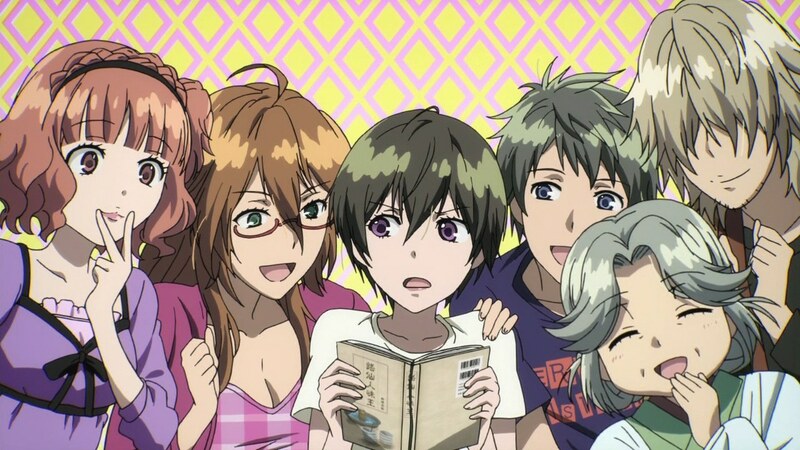 The anime is both funny and sweet. Usa -the main character- always ends up helping everyone around him. The anime surprisingly addresses some real issues like bullying and Isolation… amongst other things. The art and character design of the anime are amazing. Also the voice actresses in this anime are amazing. The music was pretty nice as well. The most important part is that it wasn’t boring. I’m giving it an 8 because the ending wasn’t as good as I hoped. Other than that the anime is pretty good.